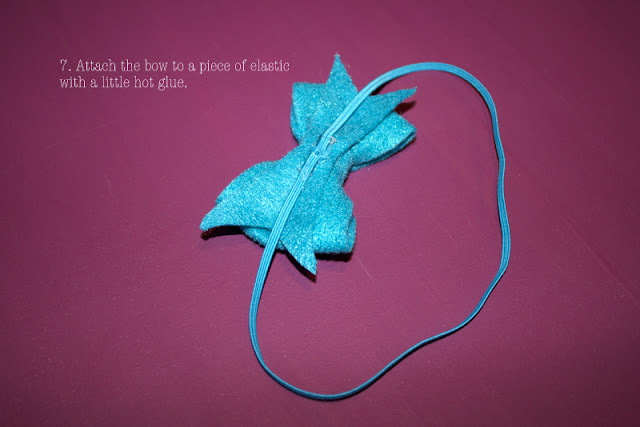 The Sunshine Space: Baby bows. 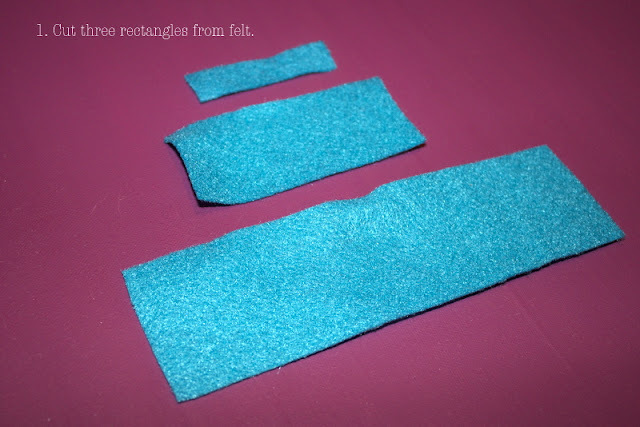 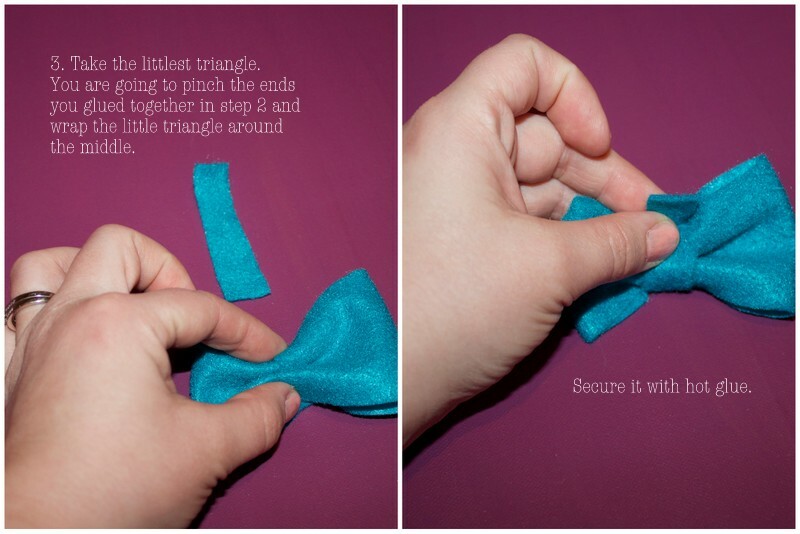 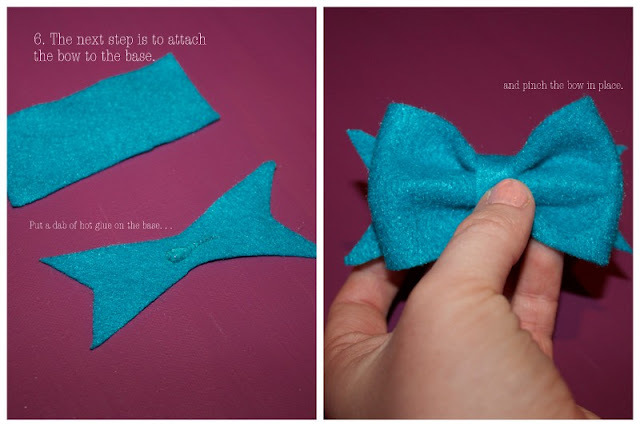 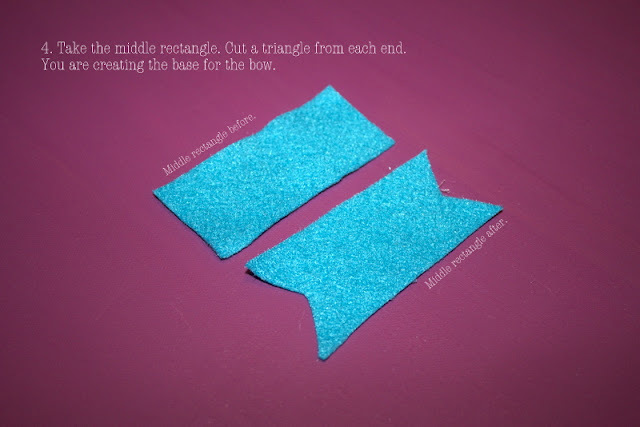 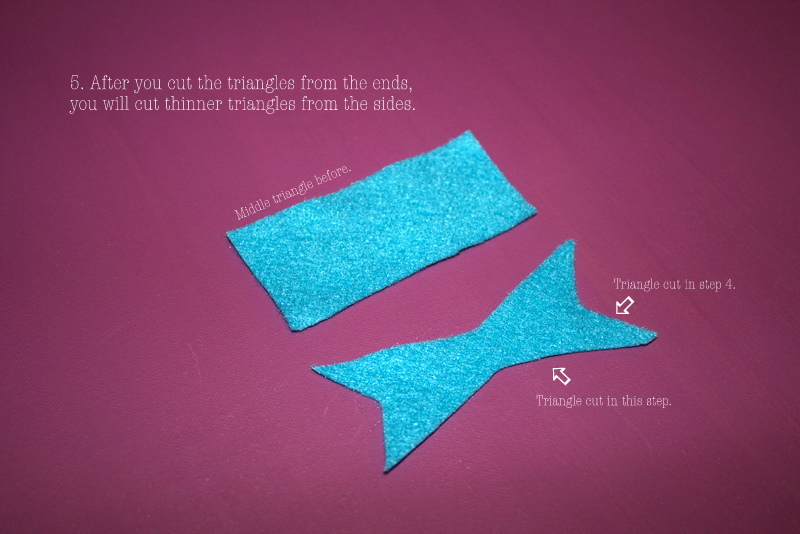 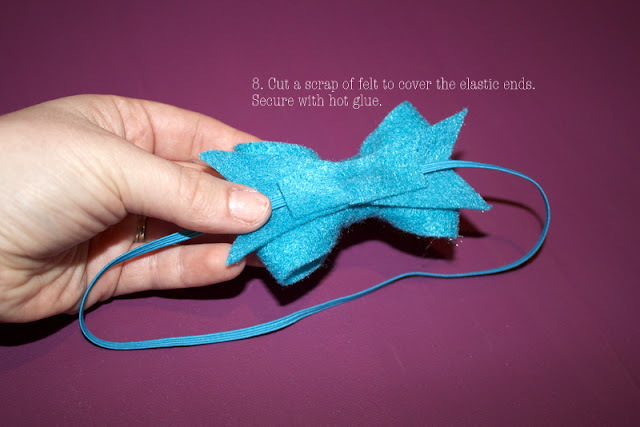 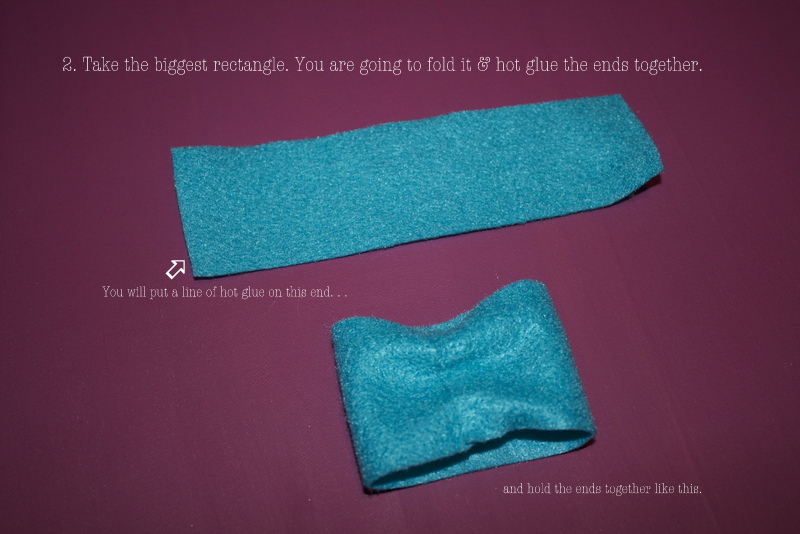 I know there are gaggles of online tutorials of how to make bows similar (or nearly identical) to these ones, but I thought I'd share how I make felt baby bows. 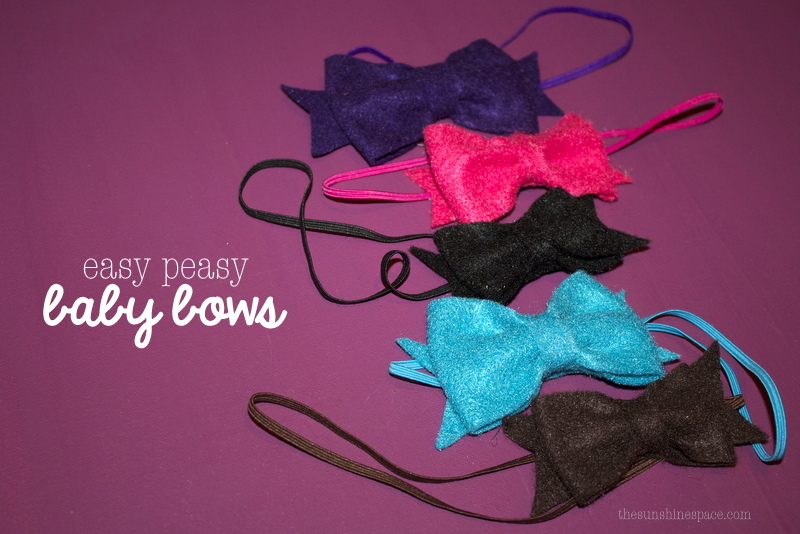 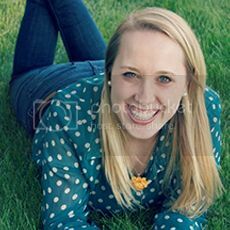 These are seriously easy peasy, but oh so cute! 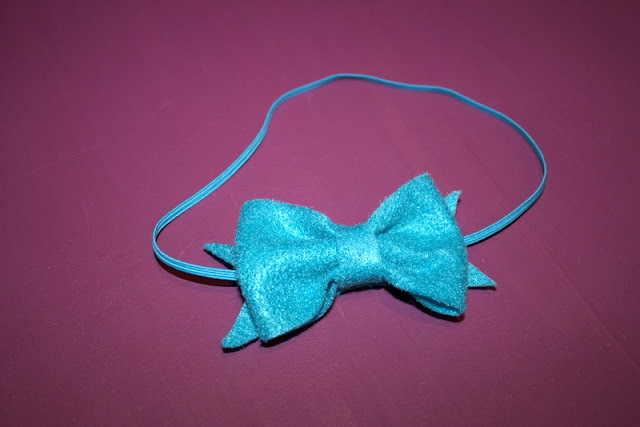 Also, I ordered a ton of colored elastic here.